A slew of magical pets has been stolen, and it's up to you to rescue them from the tenacious claws of the crafty thief! Follow the trail of the cunning crook who committed this audacious crime, open the cages and free the pets! 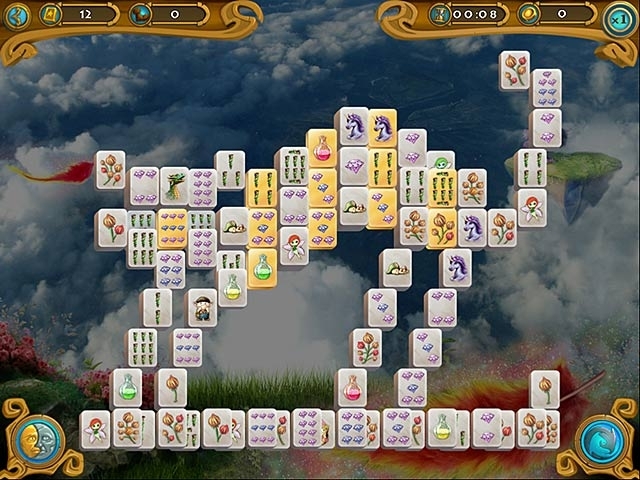 Enjoy fantastic animals and breathtaking scenes of a magical world as you embark on an enchanted Mahjong Magic Journey!